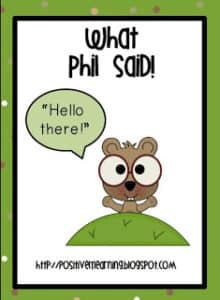 quotation marks and have fun with Phil! 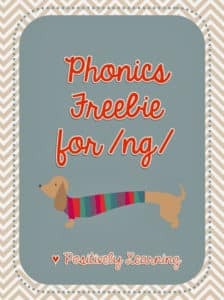 Read more here and pick up your own set of 6 sentences and coordinating activity page. 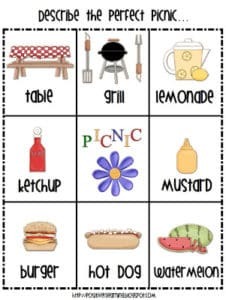 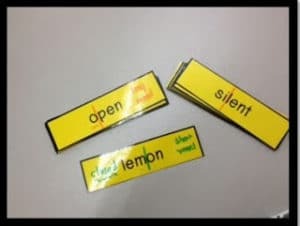 « Fern Smith’s FREE Vowel Sorting Short e & Long e Interactive Notebook Activity!